The proposed site for the dam is located within Malembeka and Mushili chiefdoms, about 50 km west of Ndola City. Kafubu Water and Sewerage Company Limited intends to construct a dam on Kafulafuta River in Ibenga area, Masaiti District and supply water to Mpongwe, Masaiti, Luanshya, and Ndola Districts in the Copperbelt Province. 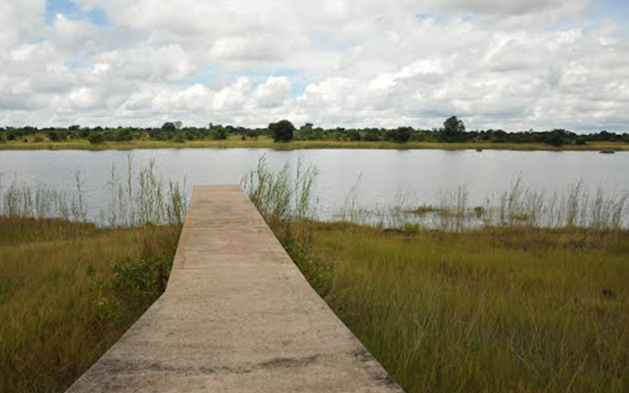 The proposed site for the dam is located within Malembeka and Mushili chiefdoms, about 50 km west of Ndola City. The dam will have a catchment area of 2,500 km2 with water supply capacity of 330,000 m3 /day and total volume of 125 million m3. The axis length of the dam will be about 1300 m. The surface area of the reservoir will be 19.5 km2. The proposed project will involve construction of the dam, water intake pump station and booster pump station in Ibenga area, water transport pipelines from the water intake pump station to Makoma Water Treatment Plant and Mikomfwa Water Treatment Plant in Luanshya District and Kafubu Water Treatment Plant in Ndola District. The project will result in resettlement of several households and farms. The project implementation period has been estimated to be 42 months. This notice, therefore, serves to inform members of the general public, interested and affected parties that in line with the provisions of the Environmental Impact Assessment (EIA) regulations; SI No. 28 of 1997, Zambia Environmental Management Agency (ZEMA) will hold a public hearing for the said proposed project on the date and at the venue indicated below. Members of the public, interested and affected parties are invited to attend and participate in the meeting. Date: Friday, 16th June 2017. Please do not hesitate to contact the undersigned during week days from 09:00hrs to 16:00hrs for any clarifications.